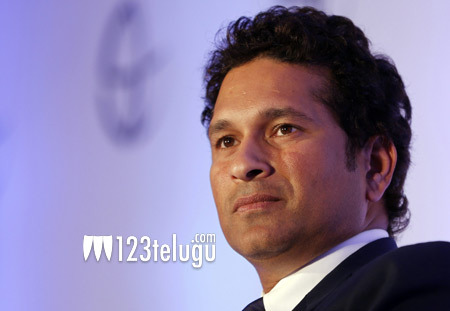 Sachin: A Billion Dreams, the much-awaited biopic based on the life and glorious achievements of legendary Indian cricketer Sachin Tendulkar, is all set to release on May 26. Fans and several celebrities across the country have been eagerly ​waiting for the film’s release. Last night, Superatar Mahesh Babu took to his Twitter account and tweeted his excitement about the film and hailed Sachin as a legend and a super hero. To this, Sachin replied with a thank you note and said he’s humbled and deeply grateful. Directed by James Erskine, the film has music by AR Rahman and it is produced by Ravi Bhagchandka and Carnival Motion Pictures. Can't wait to see his story unfold.